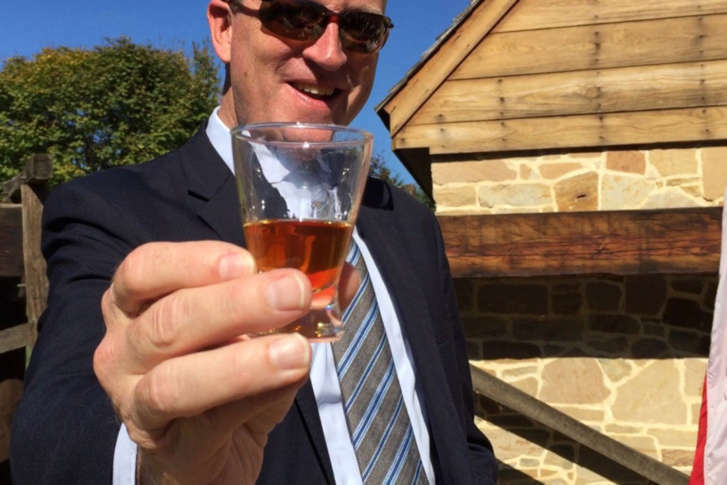 He was a general, a U.S. president and … a distiller. The most profitable endeavor of George Washington’s Mount Vernon estate during his lifetime enjoyed a resurrection of sorts this week. See video. 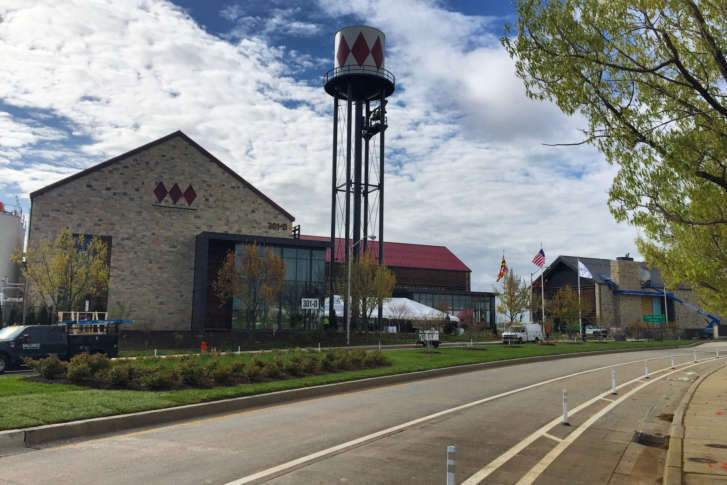 Sagamore Spirit Distillery sits on five waterfront acres in Baltimore’s Port Covington. 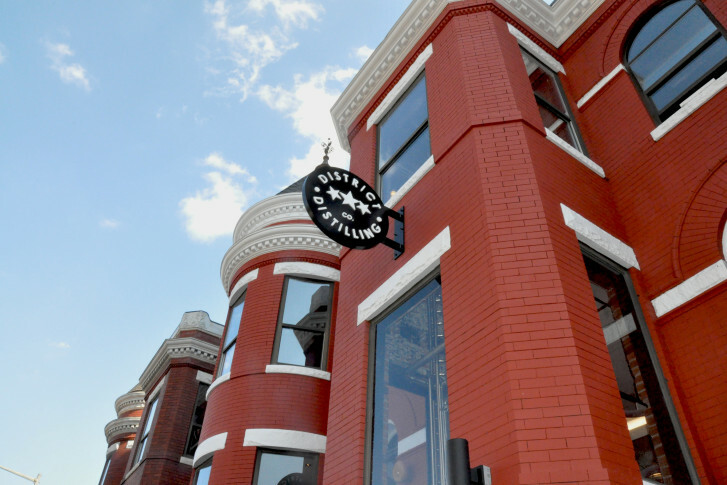 It opens to the public on April 21 with free, hourlong tasting tours through Sunday. 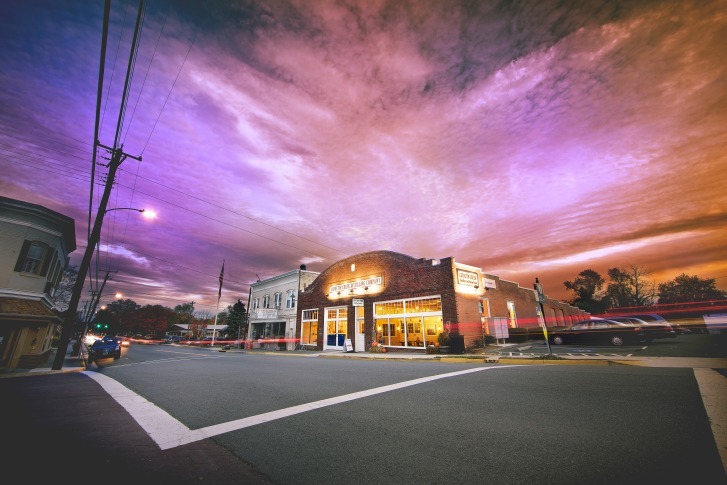 Republic Restoratives used crowdfunding to get up and running in May 2015. 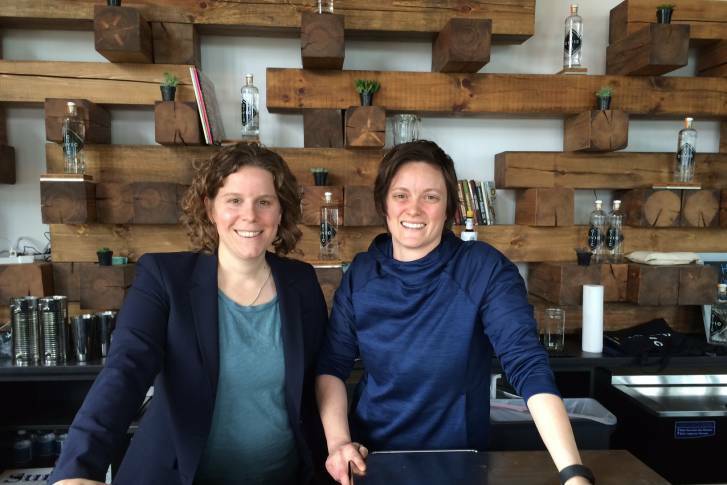 Now, supporters of the D.C. distillery can also earn a financial stake in the company through a process known as equity crowdfunding. 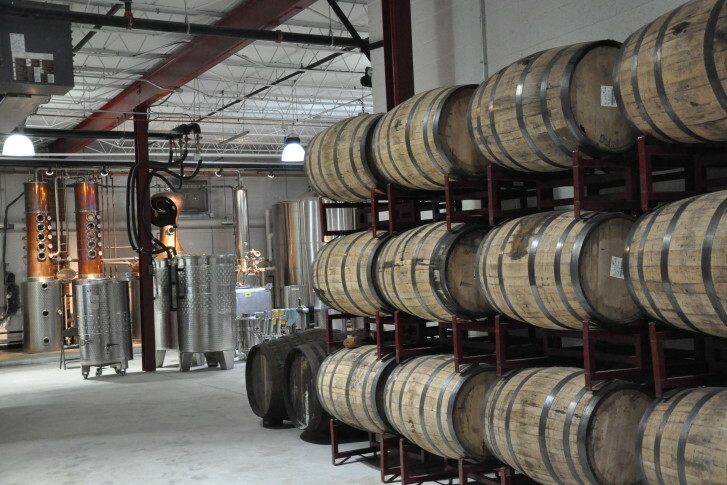 There is no shortage of distilleries in D.C. — but there is a shortage of rum. 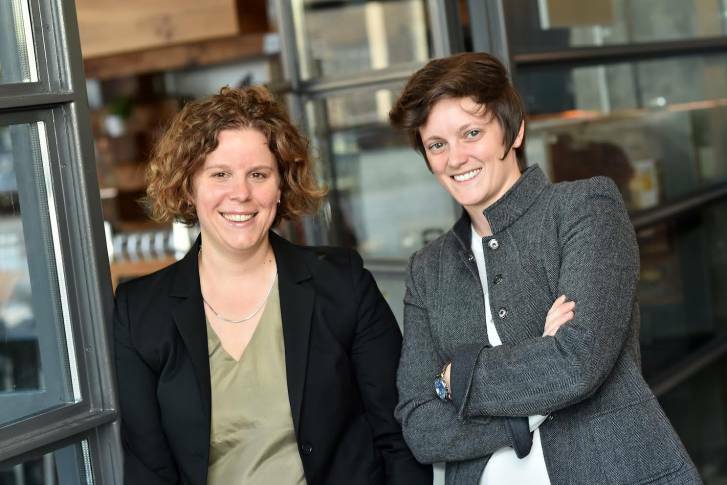 That will change on Nov. 12 when Cotton & Reed opens its doors at Union Market. 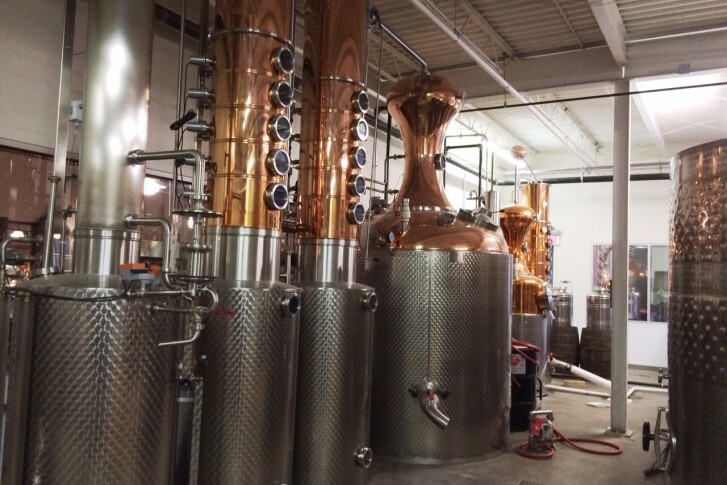 D.C.’s newest distillery is filled with the typical shiny pot stills, towering fermentation tanks and rows of oak barrels. But there is one thing that sets it apart from all the others. 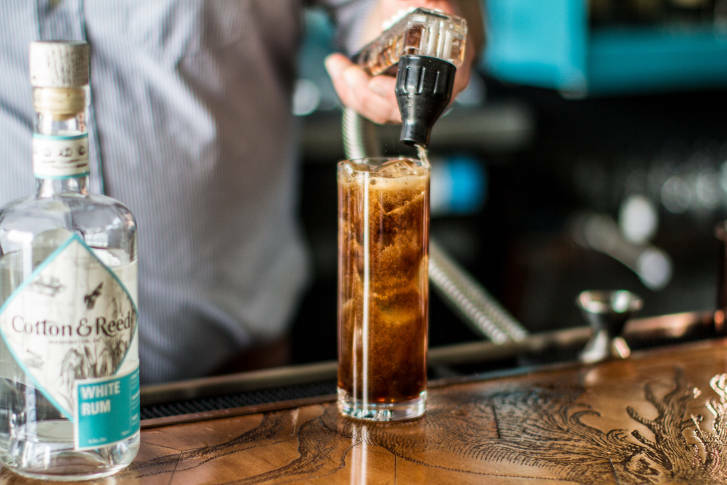 This spirit’s recipe dates all the way back to the 19th century. 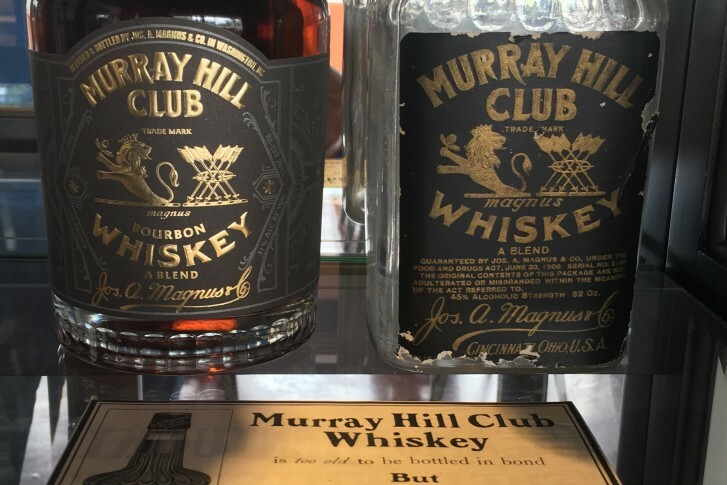 As distilleries, big and small, fight to make a name in a market dominated by national brands, local business owners gaining a following for craft whiskey are asking Congress to give them a hand.